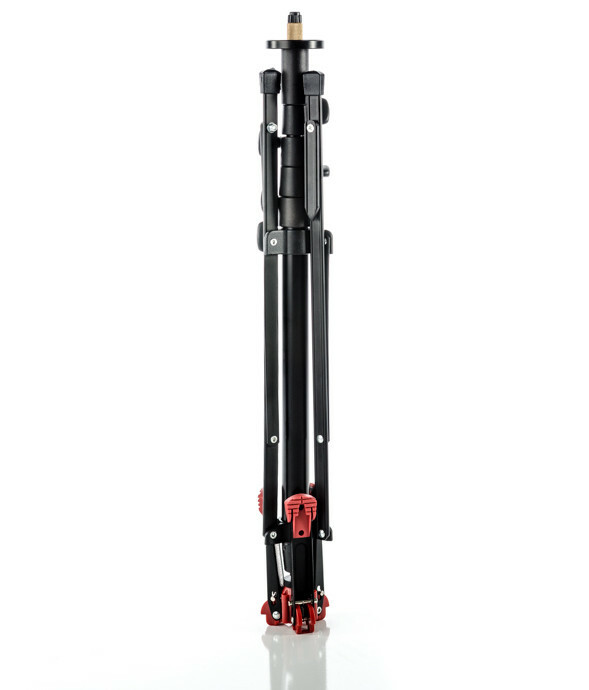 The LumoPro LP605M will support either your lights or your camera, thanks to three retractable monopod feet. LumoPro has announced a dual-use 7.5′ light stand and monopod, designed both for off-camera flash and for video shooting. 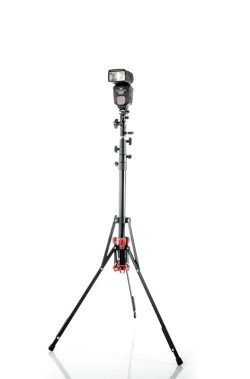 The LumoPro LP605M, based on the LP605 light stand (reviewed here), has three extra retractable feet and a mounting adapter so when you aren’t supporting small flashes and continuous lights you can use it to stabilise your camera for steadier stills and smoother panning shots on location. For more information on the LumoPro LP605M, visit LumoPro.com. 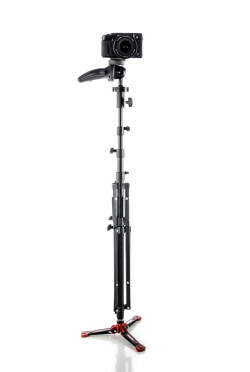 The recommended retail price is $74.99 and the stand is available from LumoPro dealers.